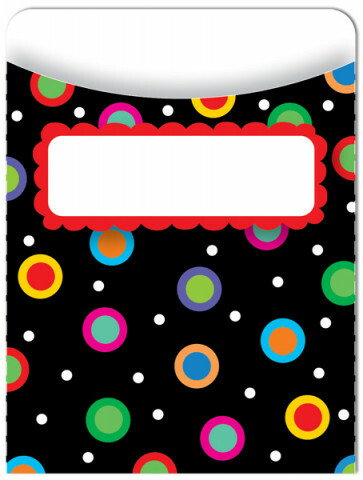 Create colourful word walls with these funky paper pockets that can easily be attached to your display noticeboards. Alternatively, they're a great classroom or library resource for getting getting cards etc. organised.